The garden was founded in 1910 and was initially known as the Institute Park. At that time Brooklyn Institute of Arts and Sciences included Brooklyn Museum, Brooklyn Children's Museum, and Brooklyn Academy of Music. 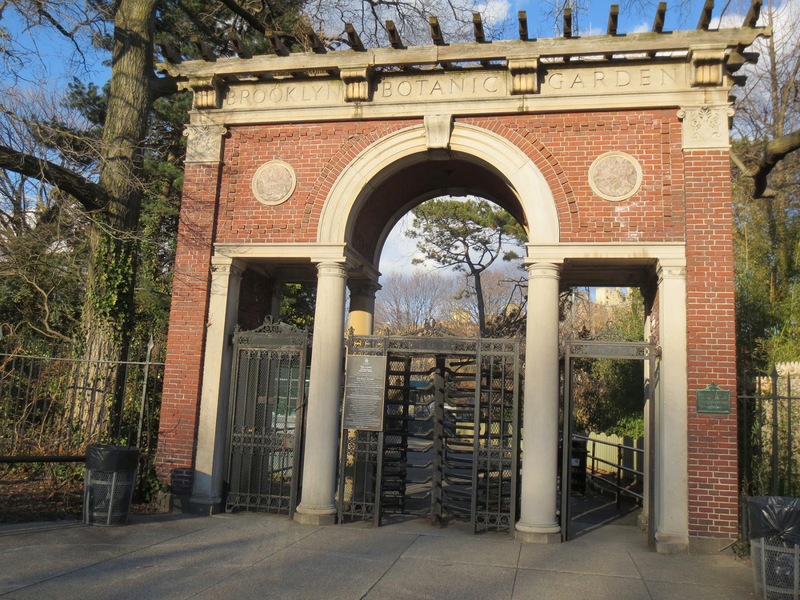 It was names as Brooklyn botanic garden in 1911. The Administration Building was built in the Tuscan Revival style by McKim, Mead & White, the prominent architectural firm that built the Brooklyn Museum, Manhattan Municipal Building, New York Public Library, Racquet and Tennis Club and a lot of other buildings in New York. Three acres of the garden contain hills, a waterfall, a pond, and an island, all artificially constructed. 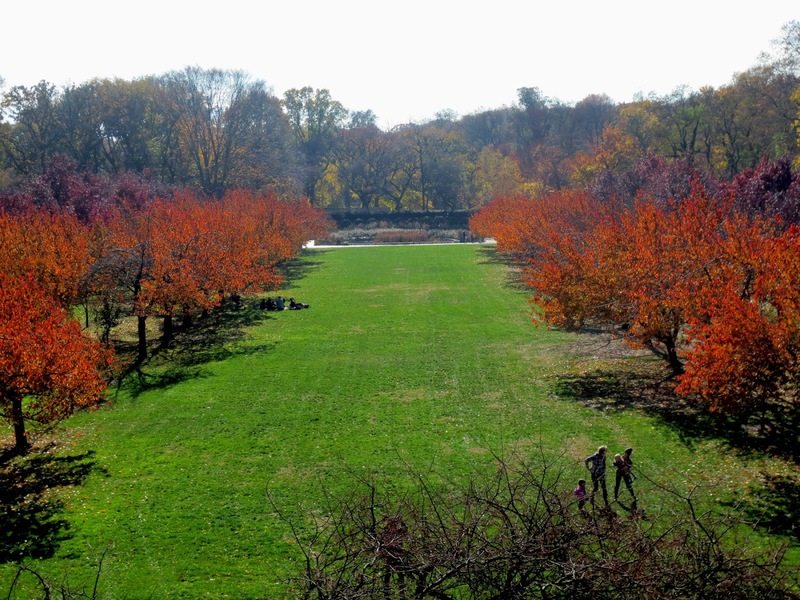 The Brooklyn Botanic Garden planted its "cherry walk" in 1921, after World War I, a gift from the Japanese government. There are more than 200 cherry trees of forty-two Asian species and cultivated varieties in the garden. 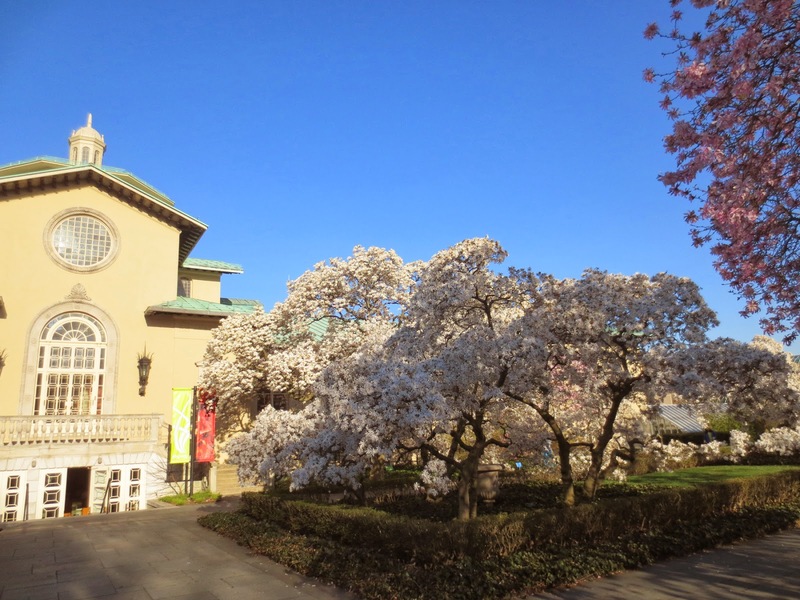 The Brooklyn Botanic Garden claims a more diverse collection of Japanese flowering cherries in one place than anywhere in the world outside Japan. Japanese Hill-and-Pond Garden was the first Japanese garden created in an American public garden. It was opened to the public in June 1915. 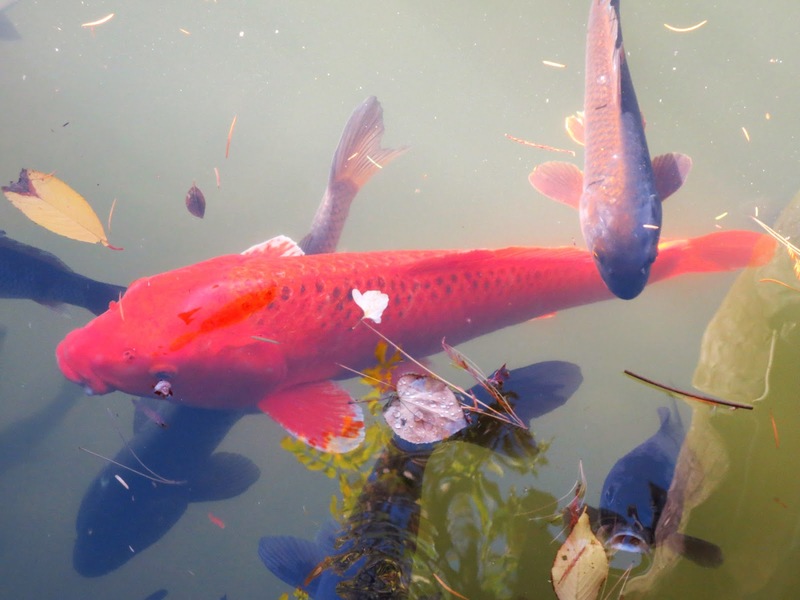 The pond is filled with hundreds of Japanese koi fish, ornamental varieties of domesticated common carp. Every spring when cherries are in bloom, month-long cherry blossom festival Hanami is held at the Cherry Esplanade. 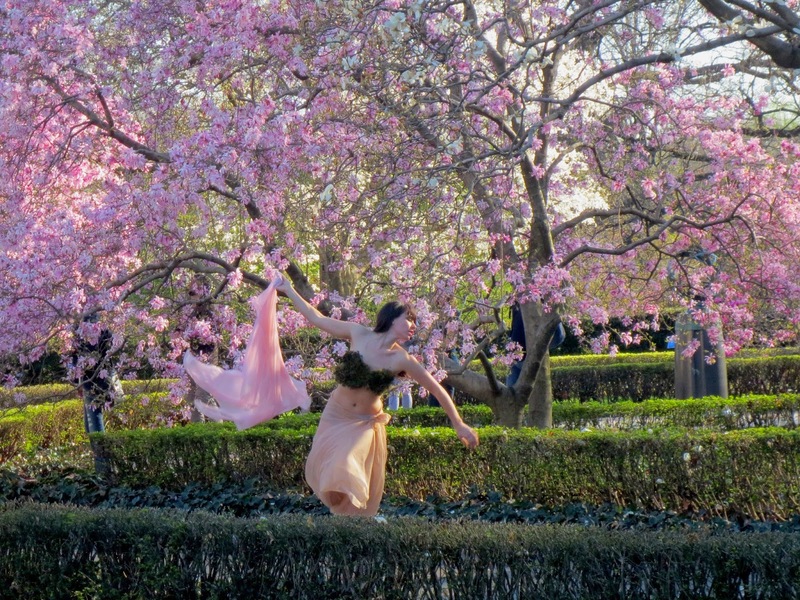 In spring the garden is the best place in New York to see cherry blossoms. Hanami literally means "flower viewing". Tradition started in Japan during the Nara Period (710–794). Japan Emperors held flower-viewing parties with sake and feasts underneath the blossoming boughs of sakura trees in the Imperial Court in Kyoto. Poems would be written praising the delicate flowers, which were seen as a metaphor for life itself. This year, 2014, the last two days of the festival, "Annual Sakura Matsuri Cherry Blossom Festival" were on April 26 and 27. But cherries are still in full bloom and tha park is not so crowded as it was last weekend. 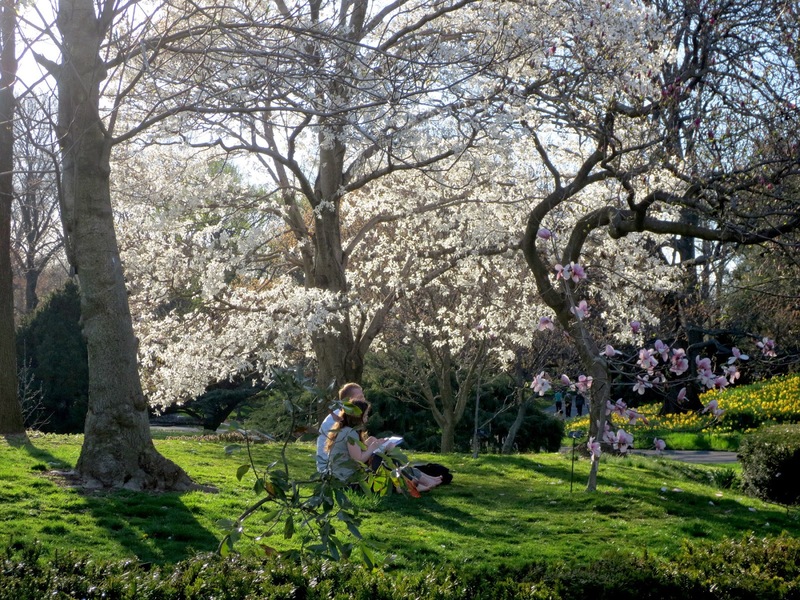 In March and April, the Magnolia Plaza is the most fragrant part of the Brooklyn Botanic Garden. Spread in front of the administration building, it features 17 varieties of fragrant magnolia trees. 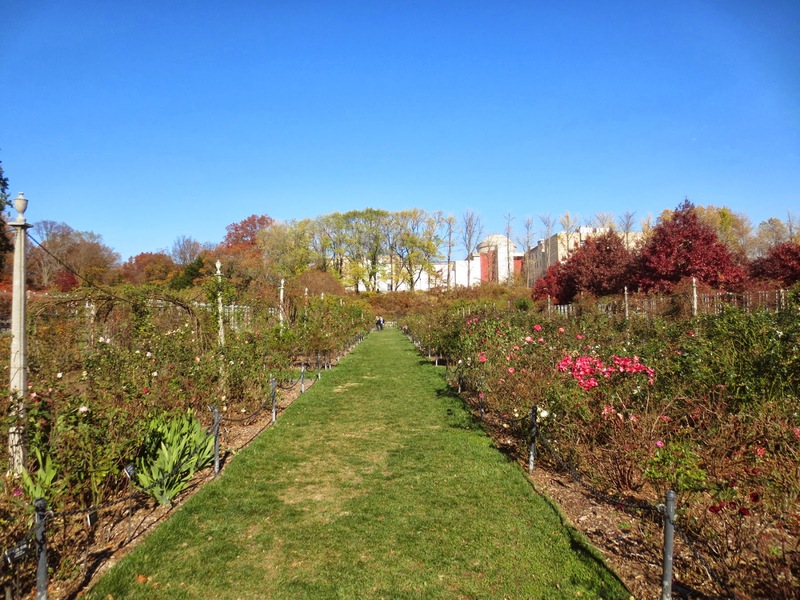 There is a Rose garden in the northern part of BBG with over 5,000 bushes of nearly 1,400 kinds of roses. The Rose Garden, named after Walter V. Cranford, a construction engineer, who donated $15,000 opened in June 1928. The garden is beautiful every time of the year. When it is chilly outside you can spend time in Conservatory where you can find Orchid Collection, Bonsai Museum, and Desert, Tropical and Warm Temperate Pavilions. The new 20,000-square-foot Visitor Center opened in May 2013. 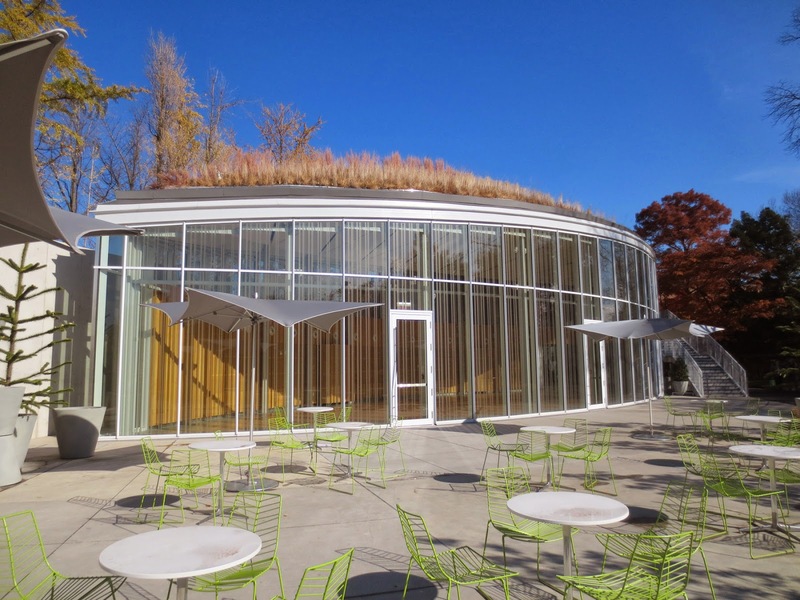 This new center has a pretty place with tables outside and a living roof: A leaf-shaped ceiling that will boast more than 40,000 seasonal plants. 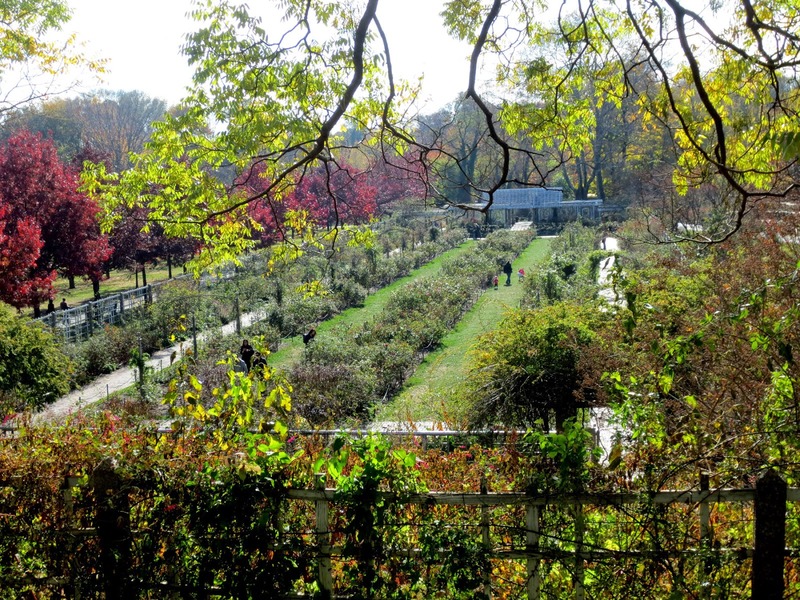 The BBG Children's Garden is the oldest continually operating children's garden within a botanic garden in the world. It was opened in 1914 and operates as a community garden for children, with hundreds of children registering each year. 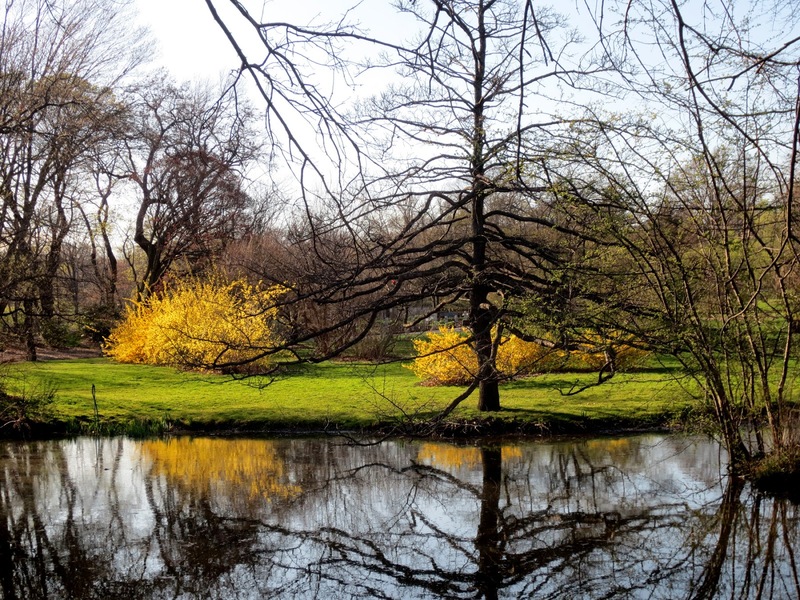 Brooklyn botanic Garden is open every day, except Monday. The price is $10 for adults and children under 12 are free. Garden is closed after 6PM. You can buy a membership for one for $50 ( as I did) or $85 per family including parking passes and in summer can enjoy members-only Wednesday nights. There are also classes for kids and adults – last year I took one – it was fun!